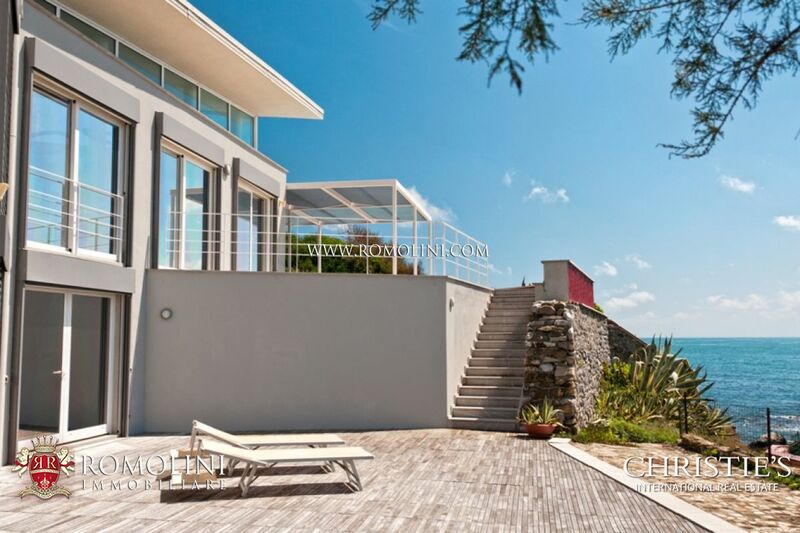 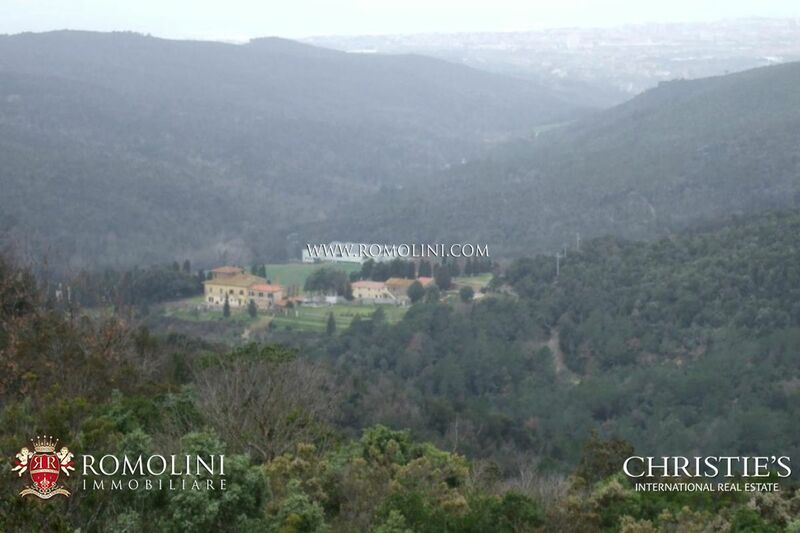 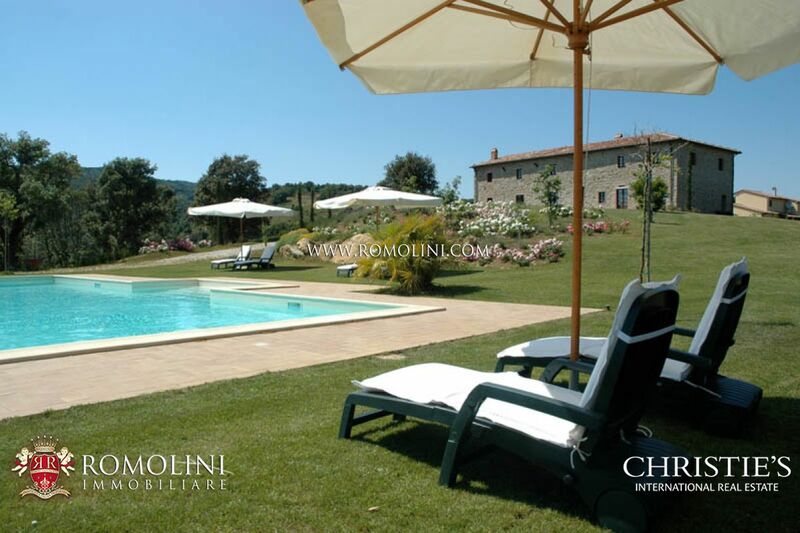 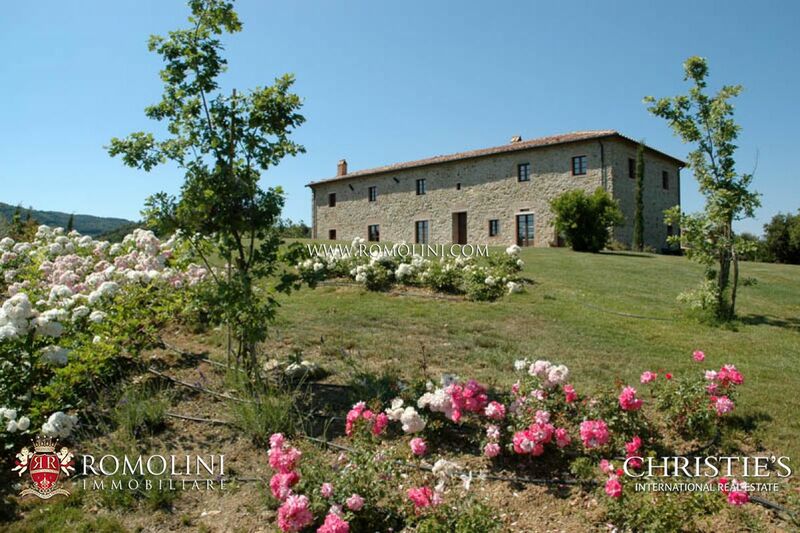 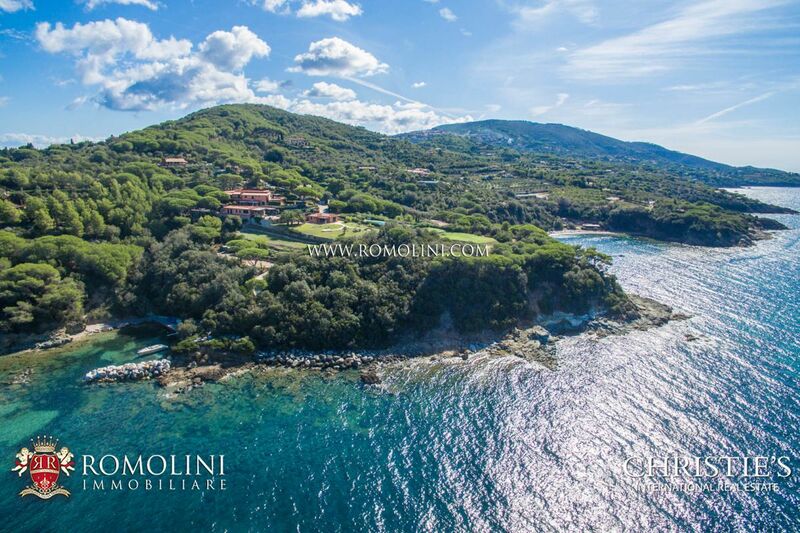 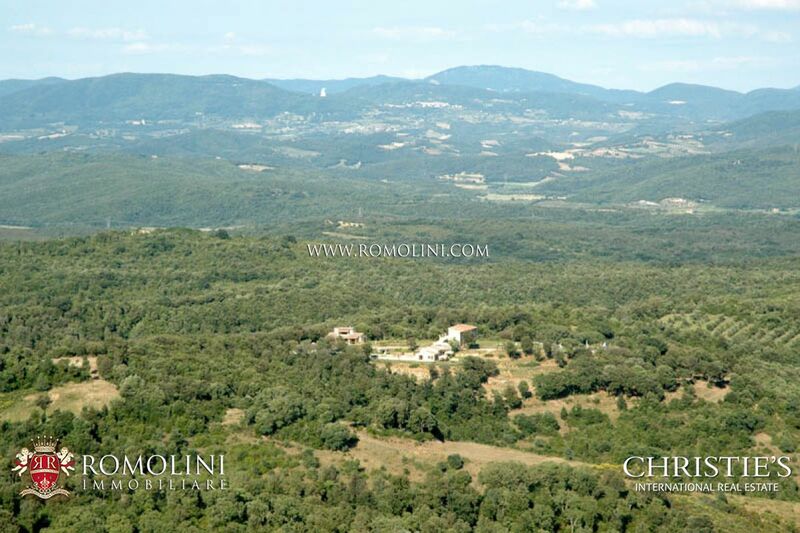 Are you looking for a luxury villa or a historic palace for sale on the coastline of Tuscany? 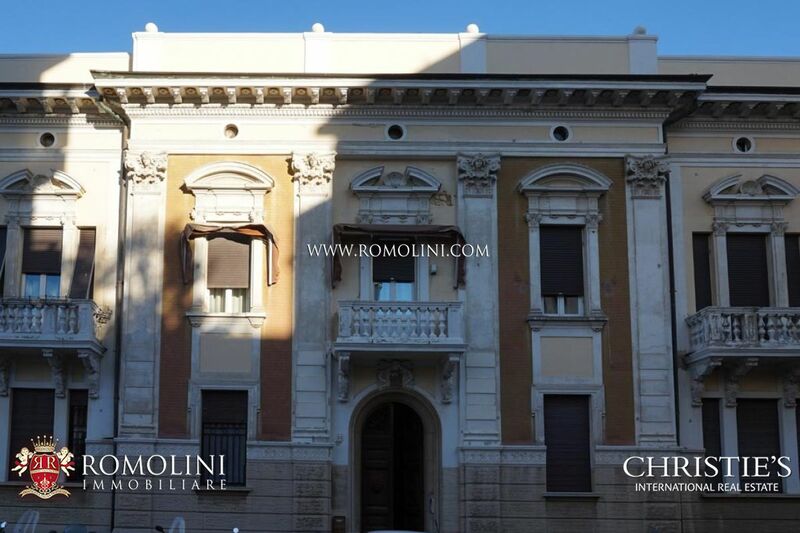 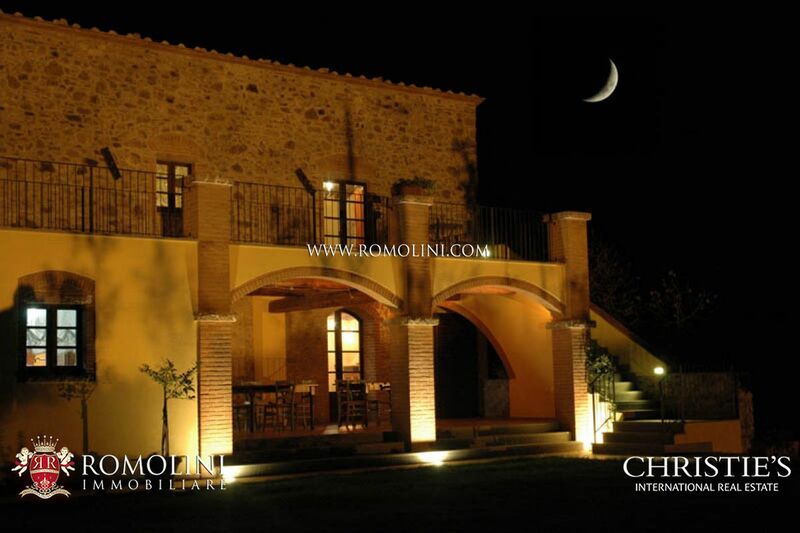 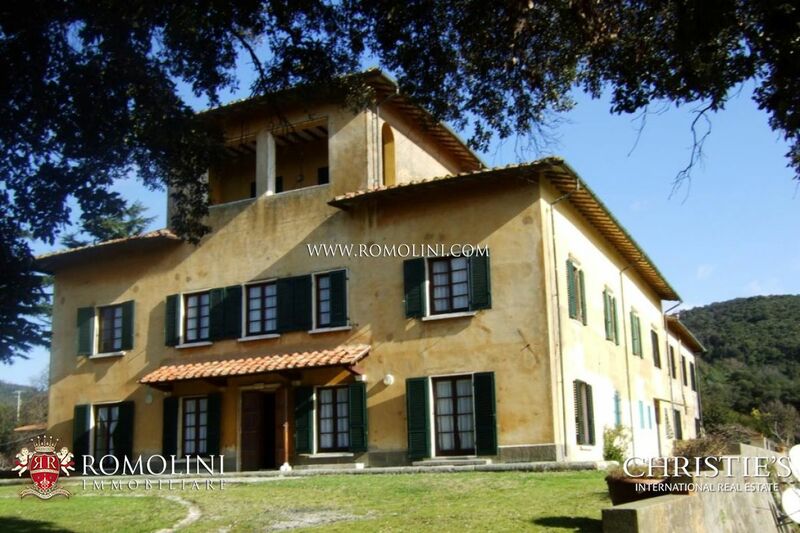 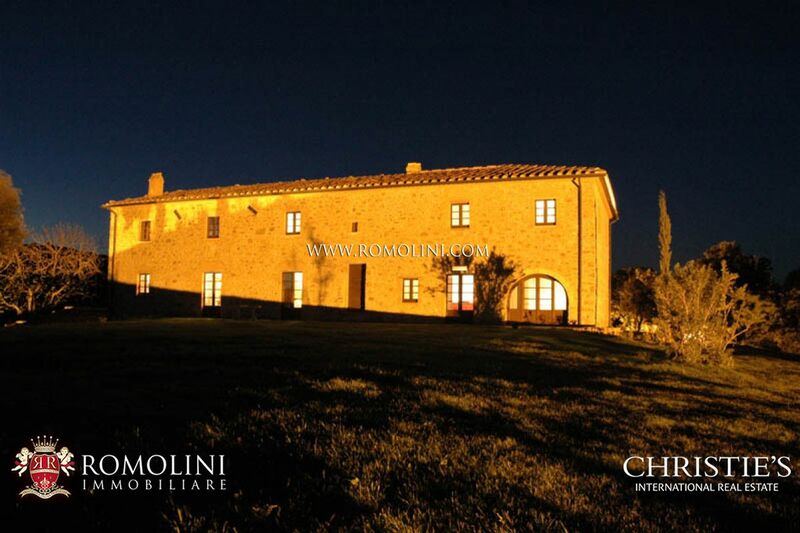 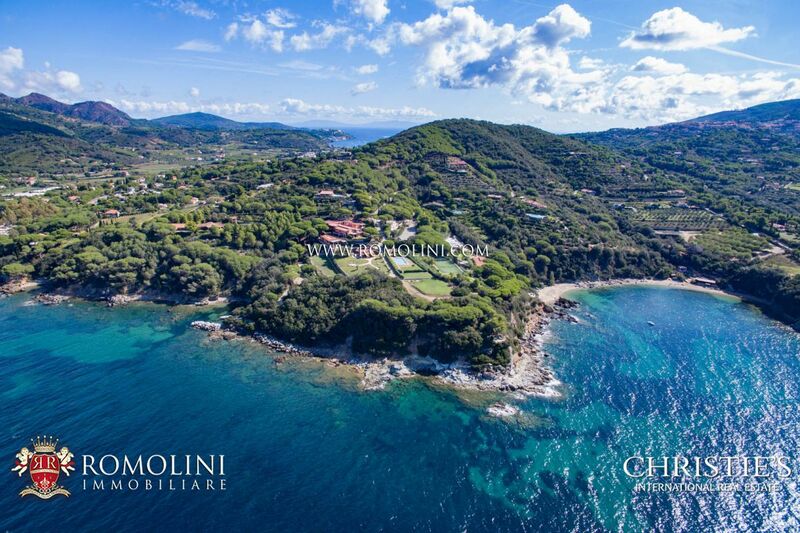 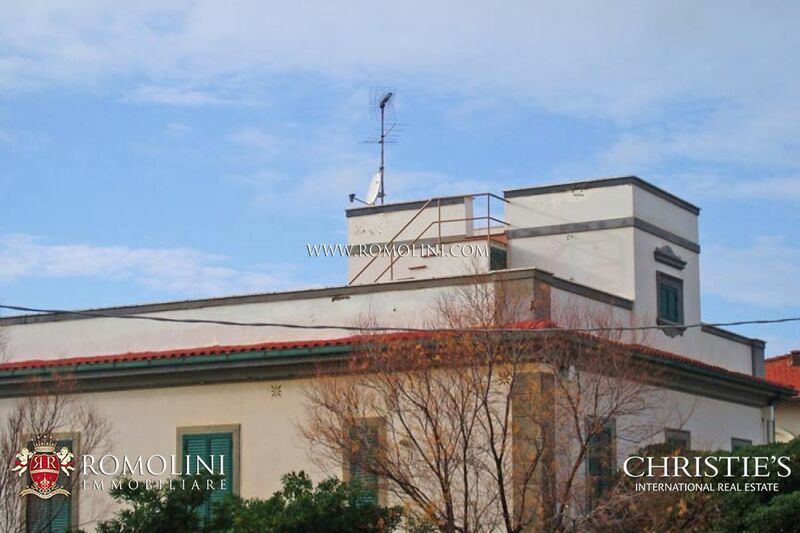 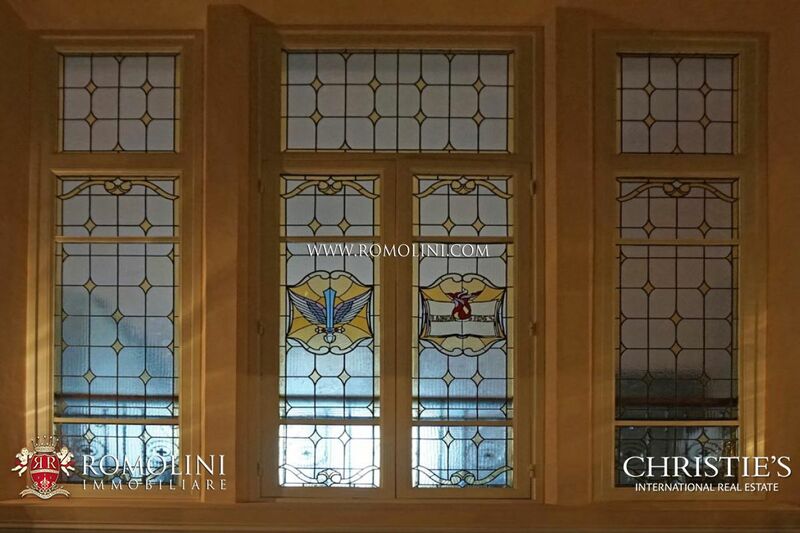 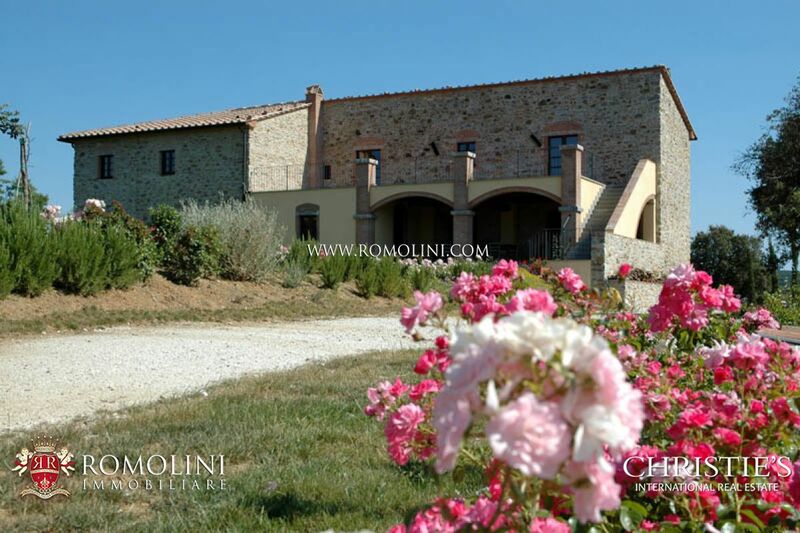 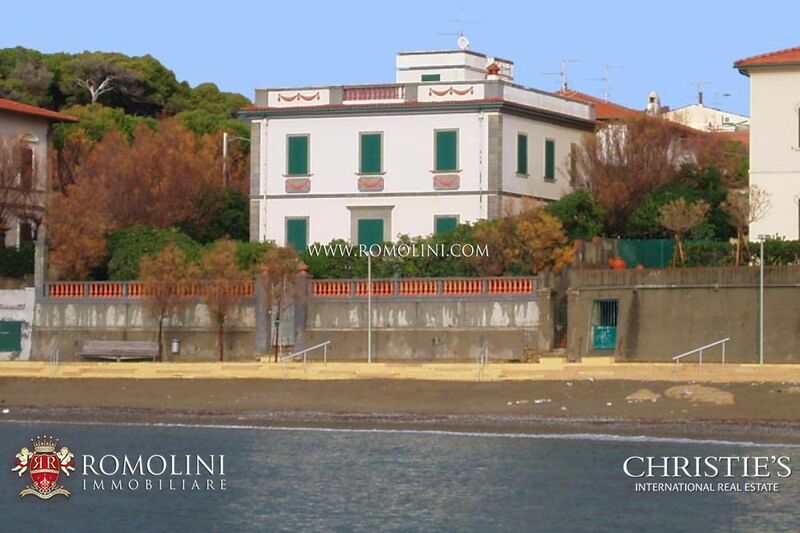 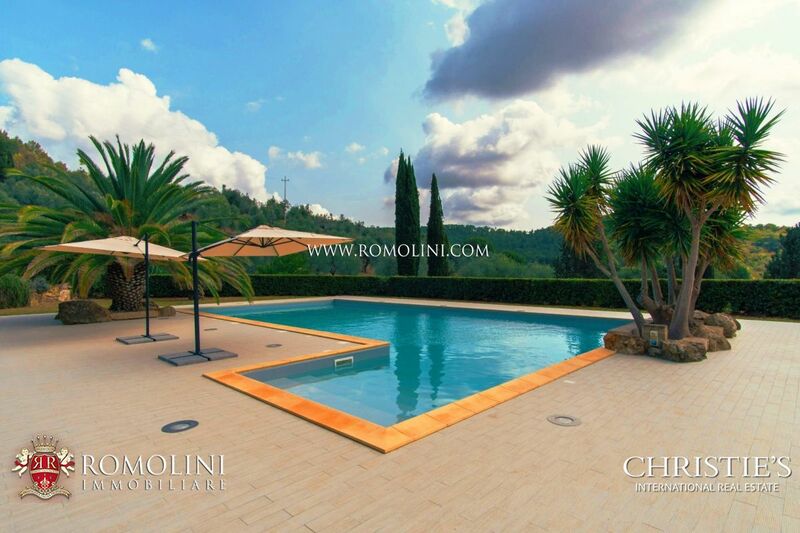 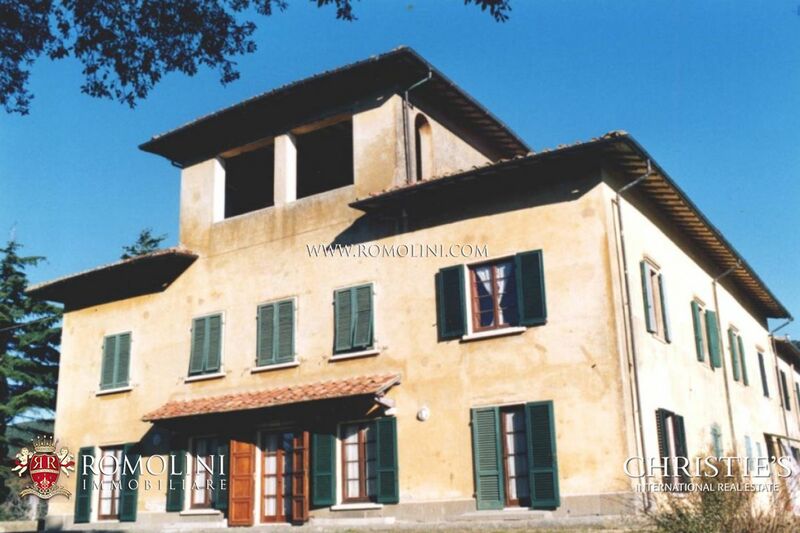 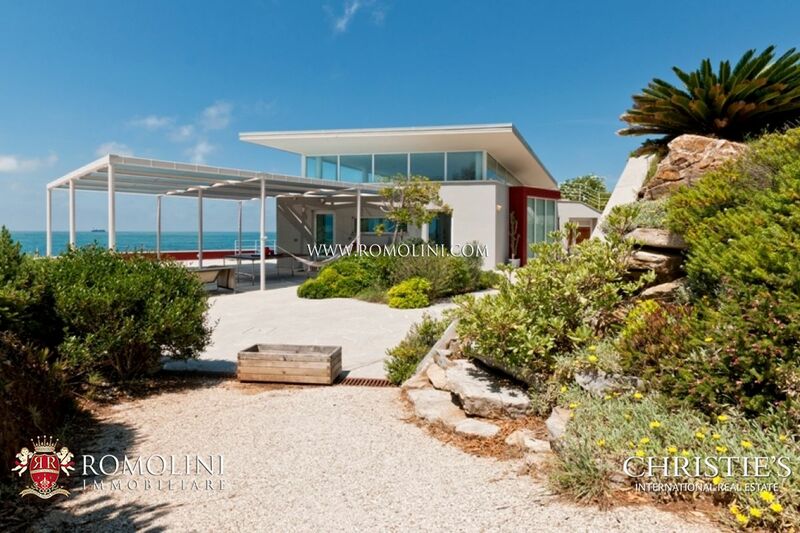 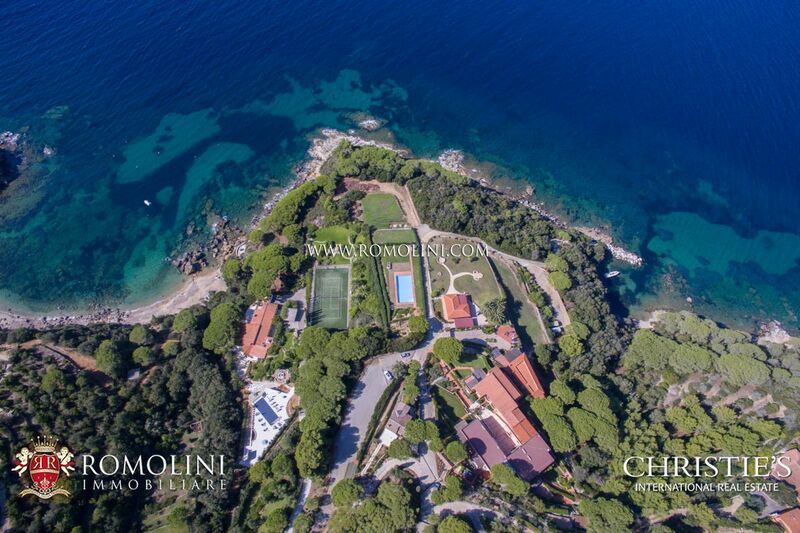 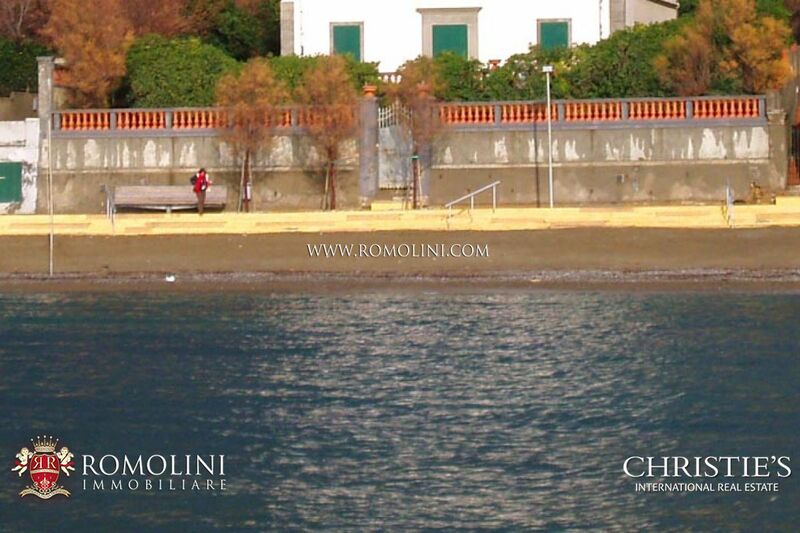 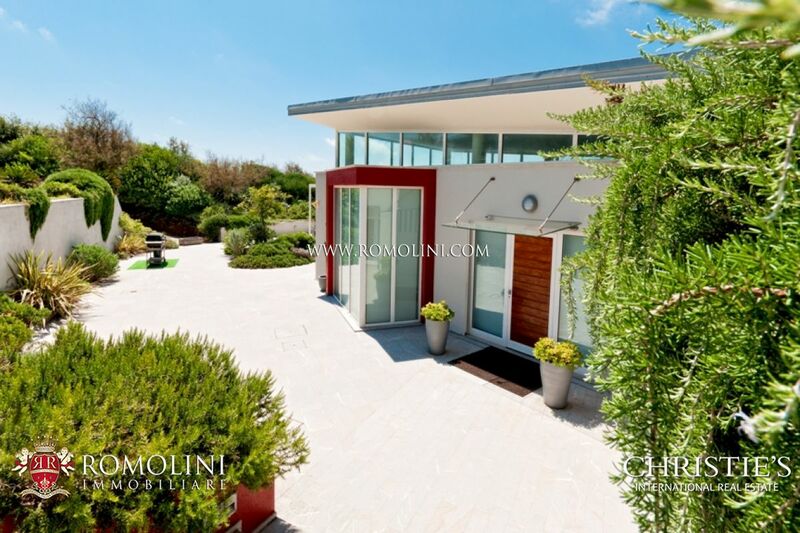 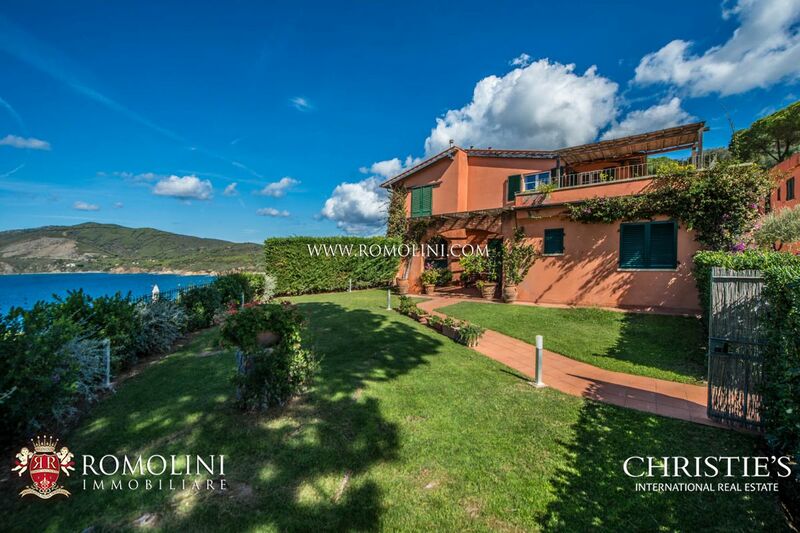 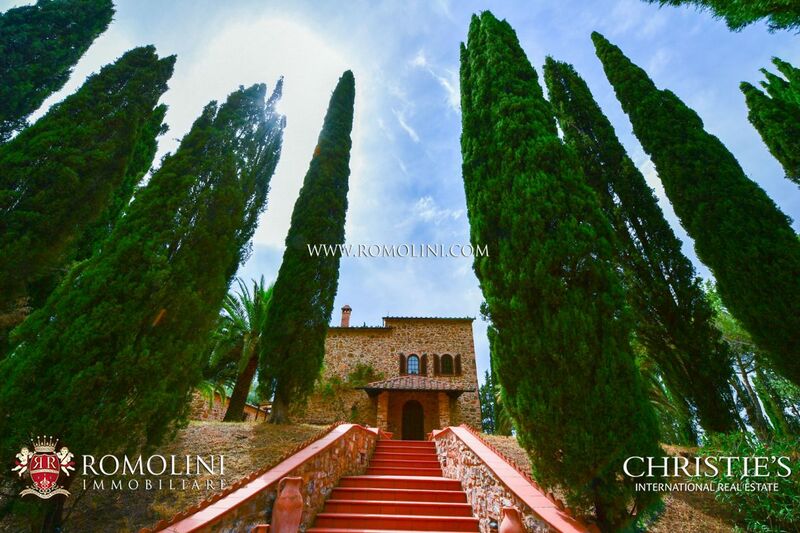 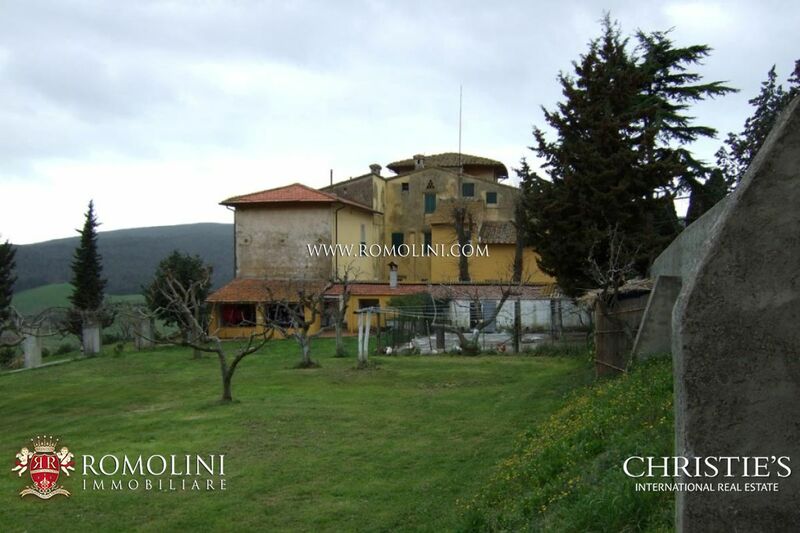 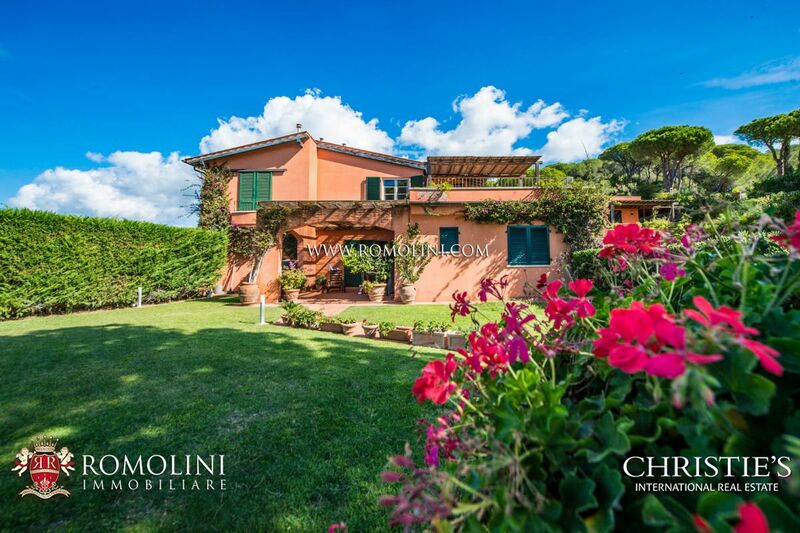 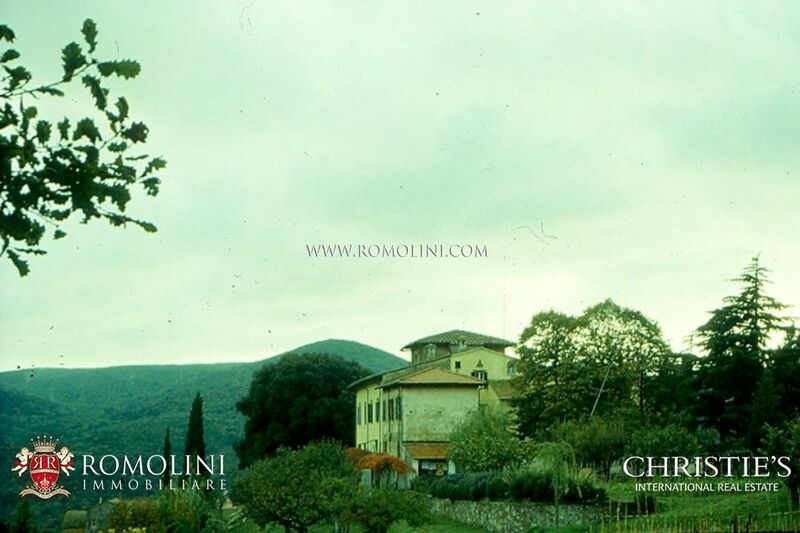 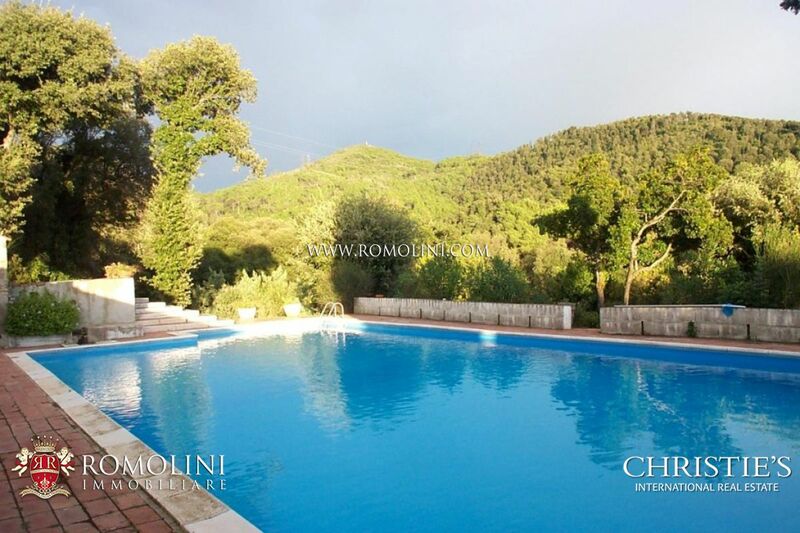 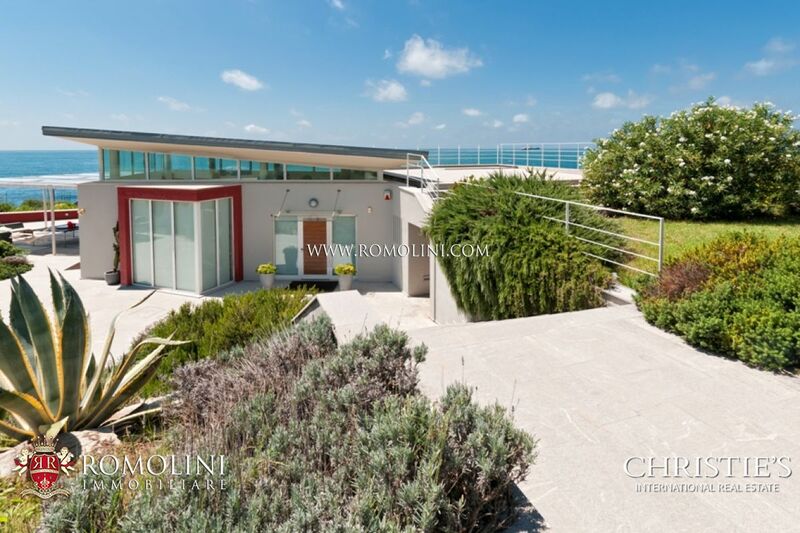 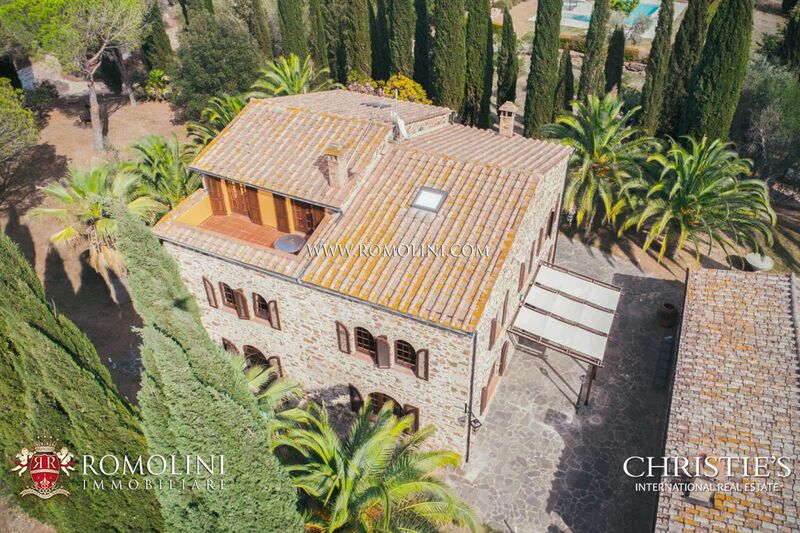 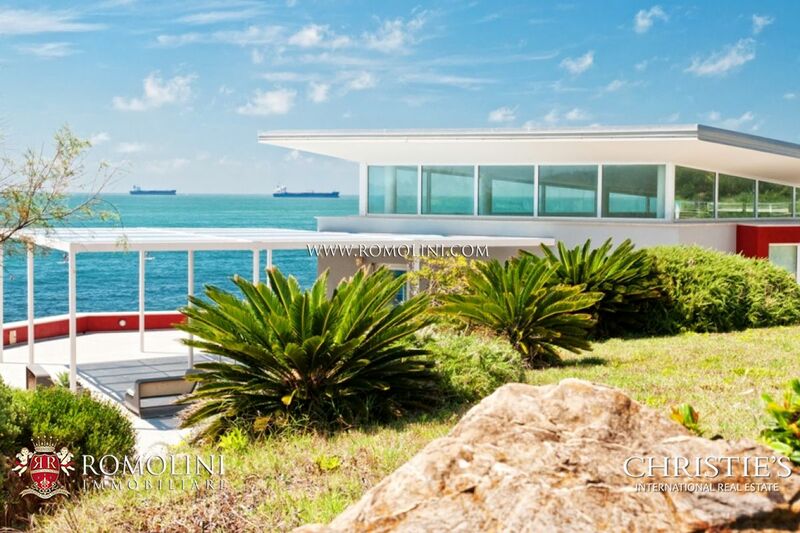 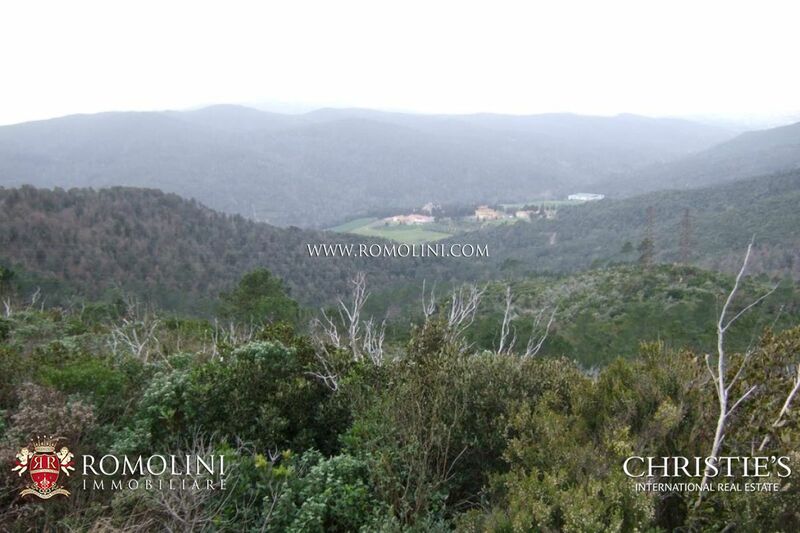 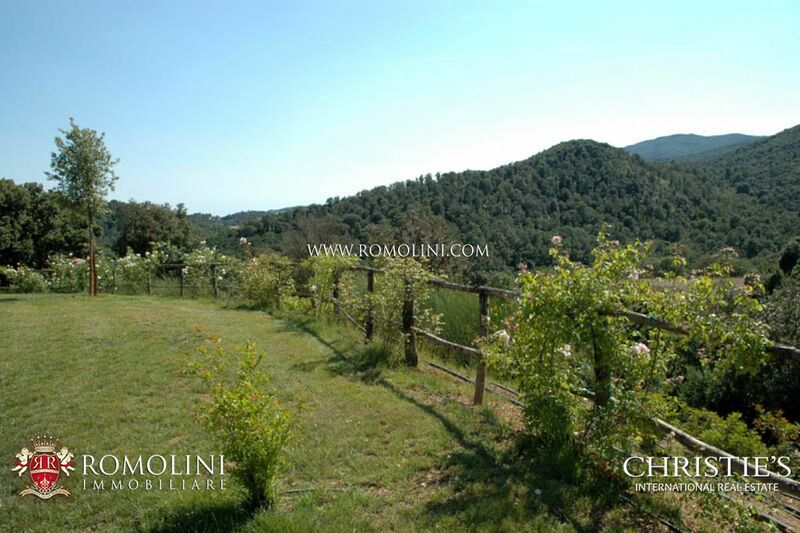 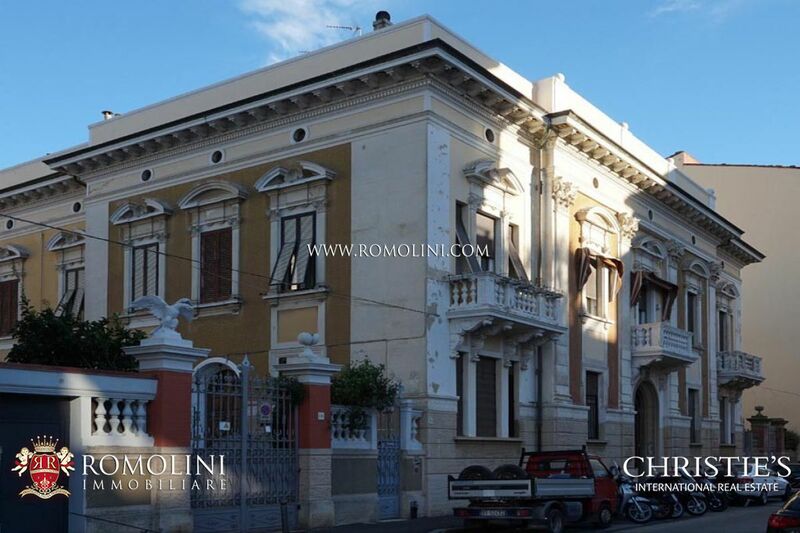 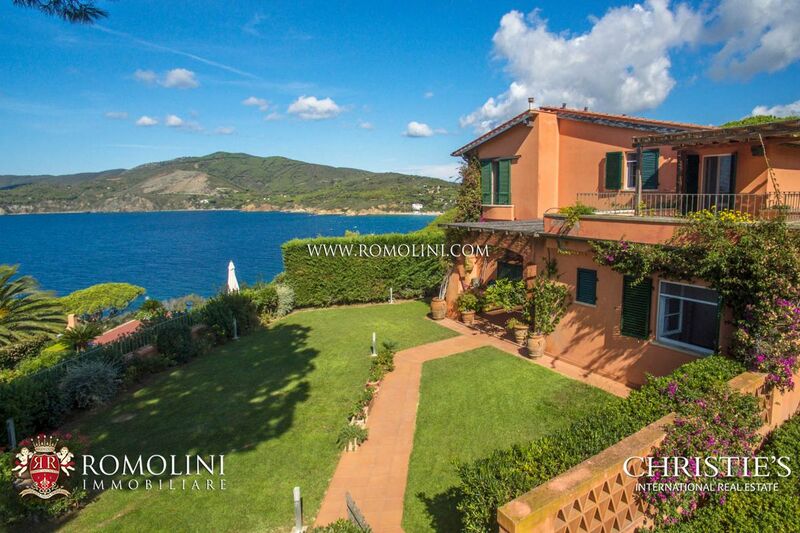 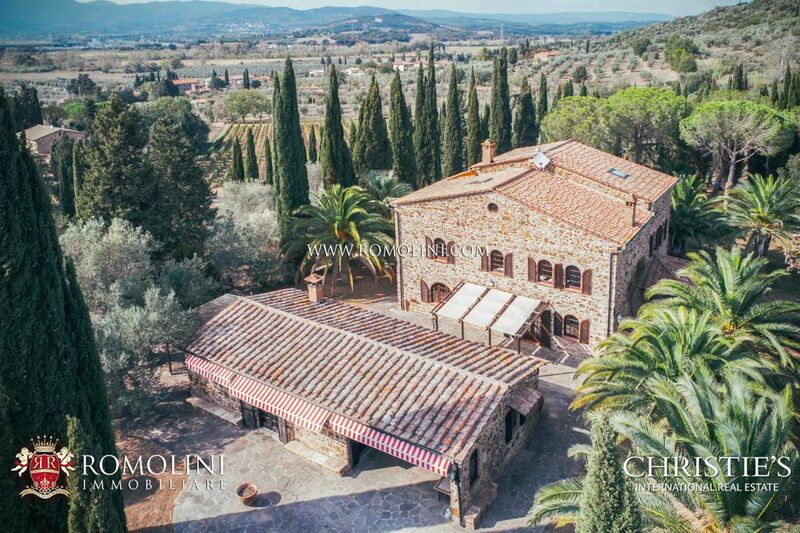 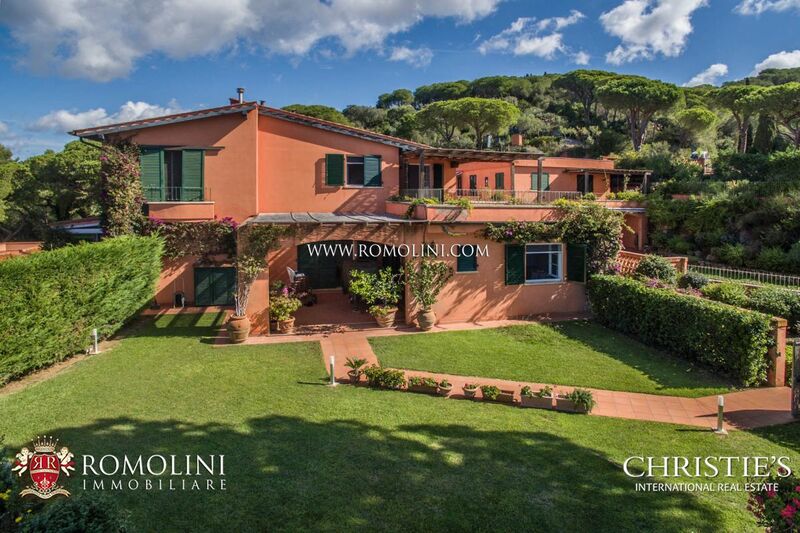 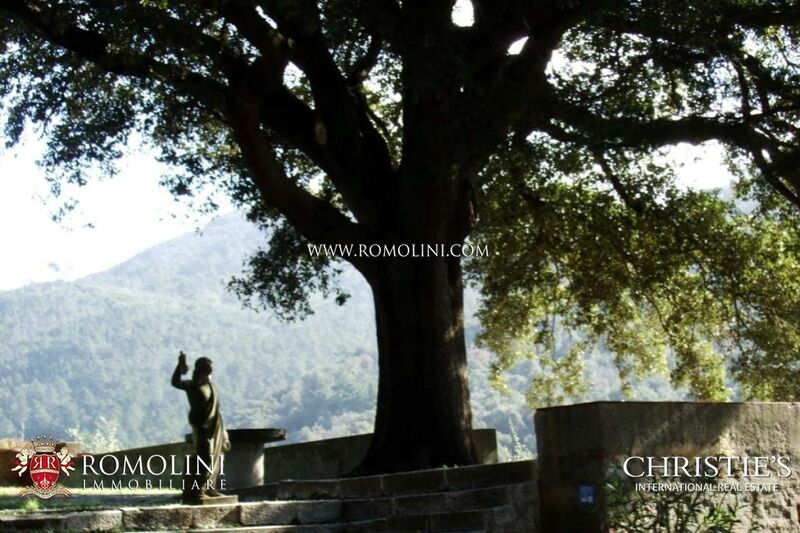 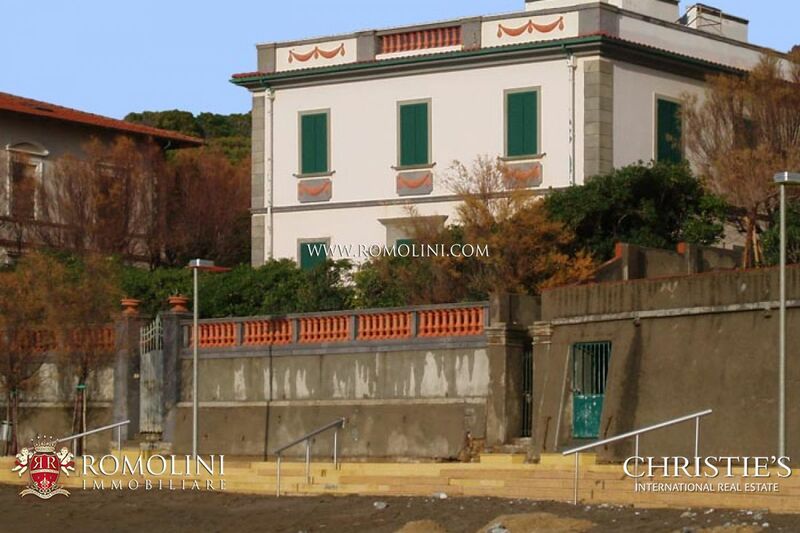 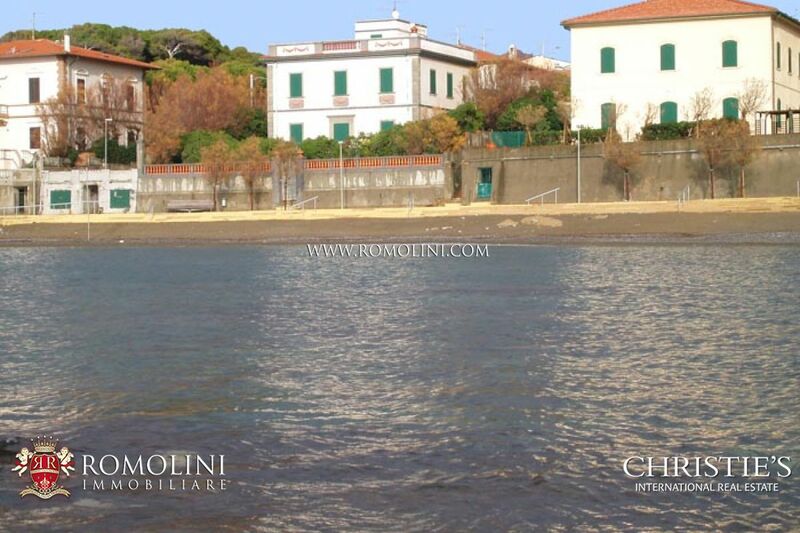 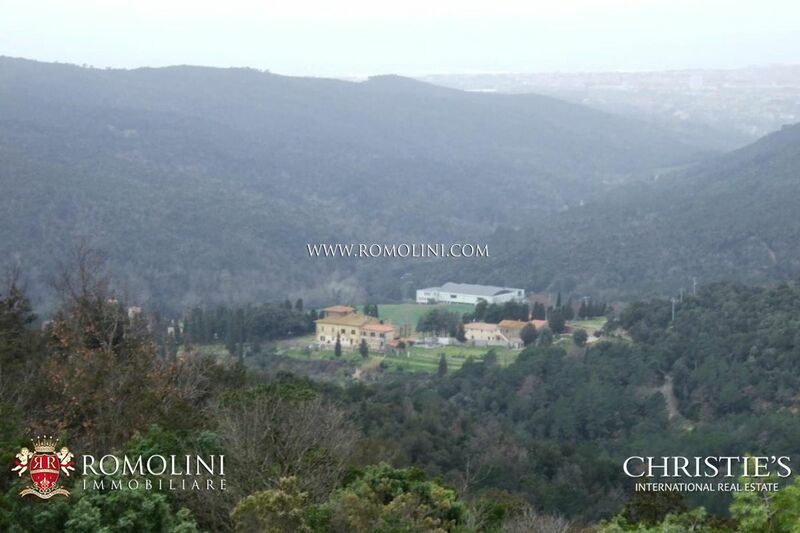 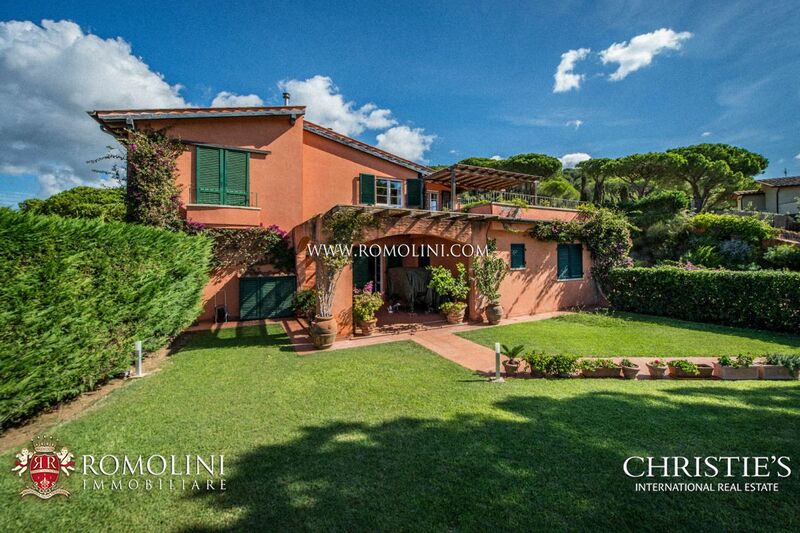 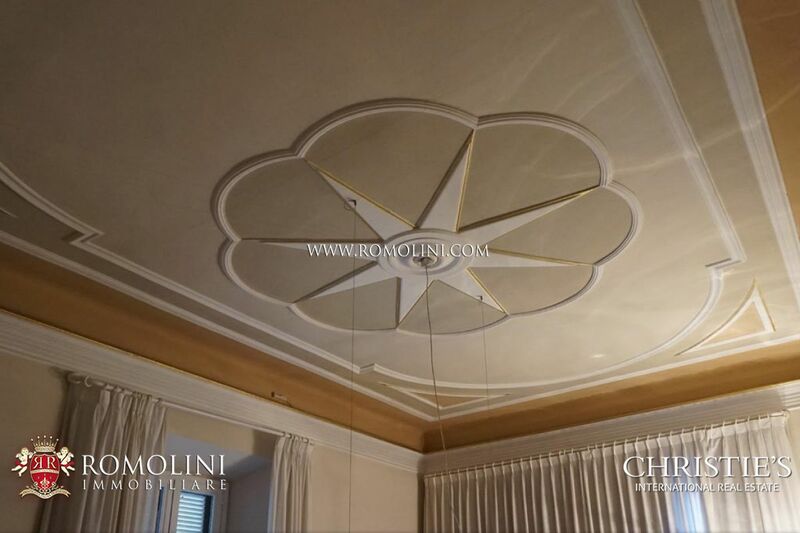 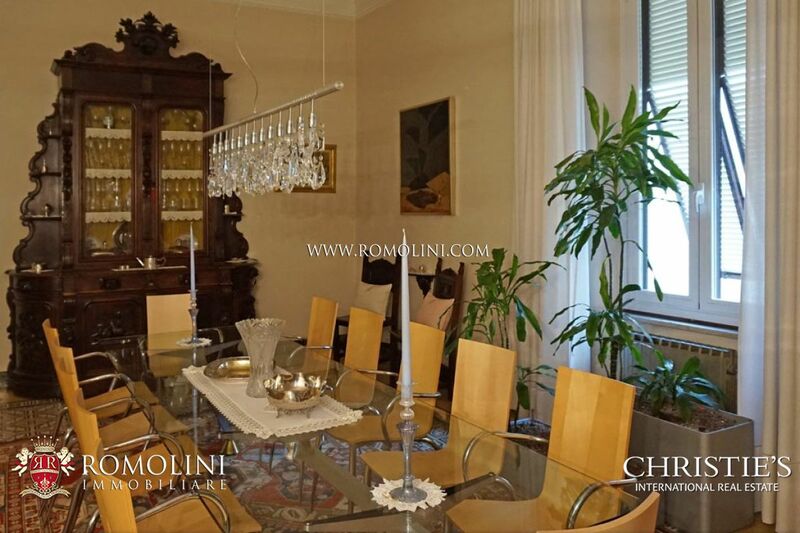 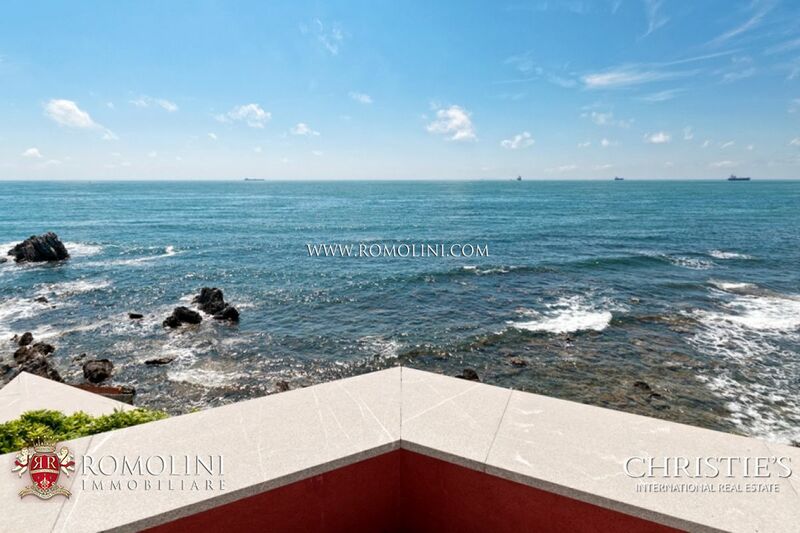 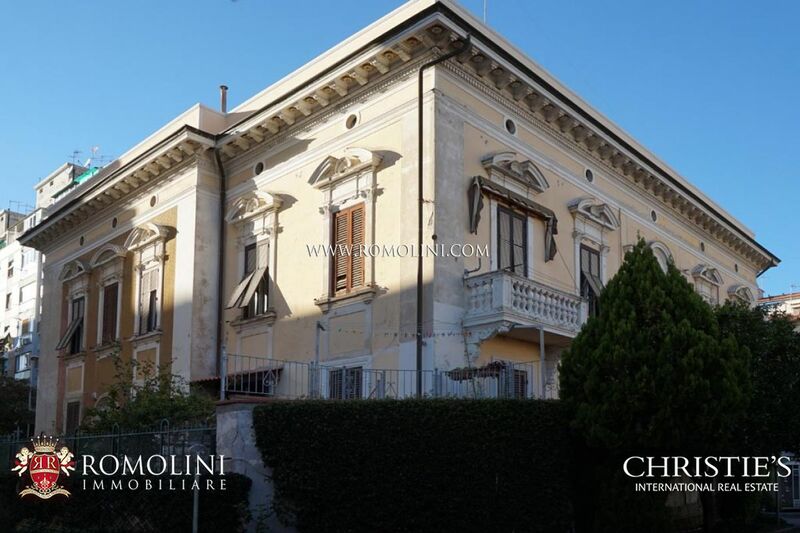 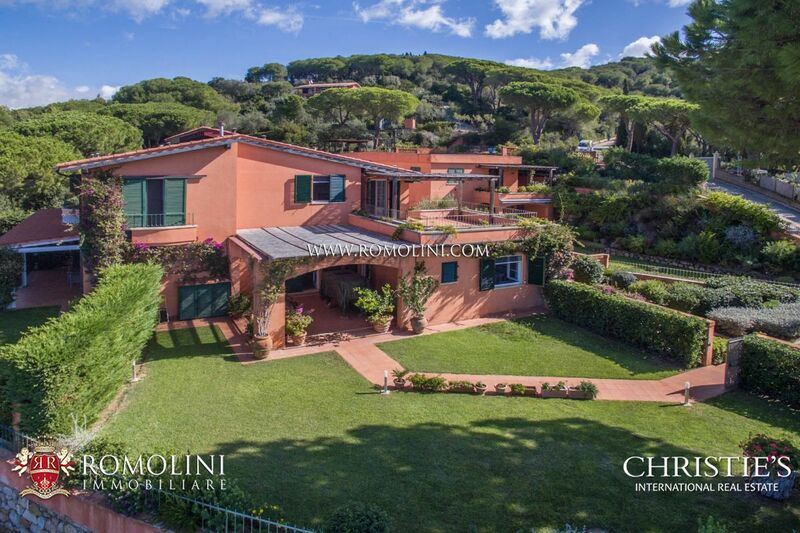 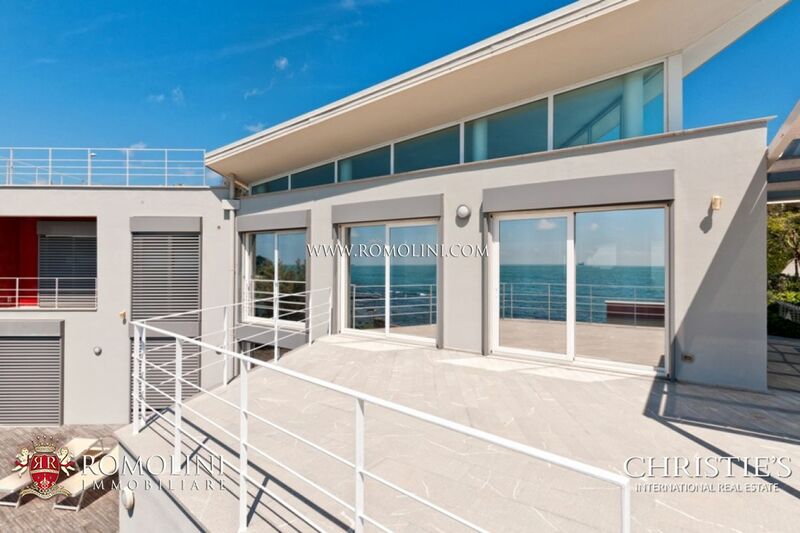 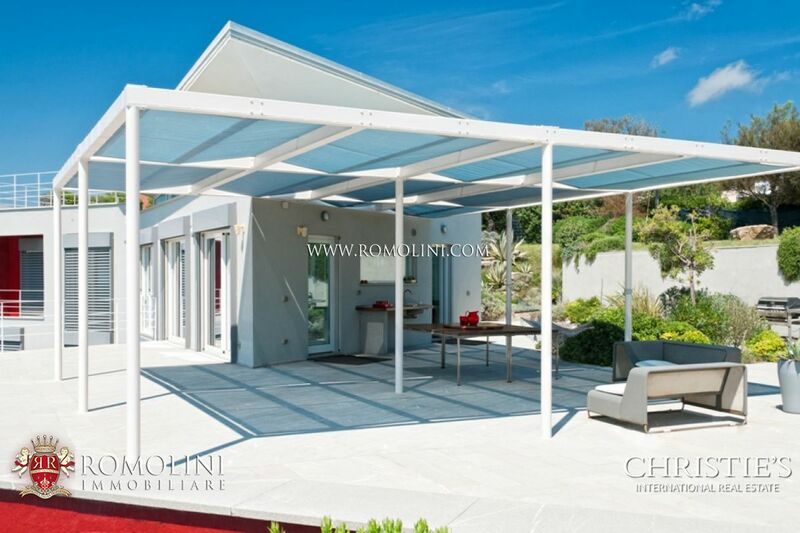 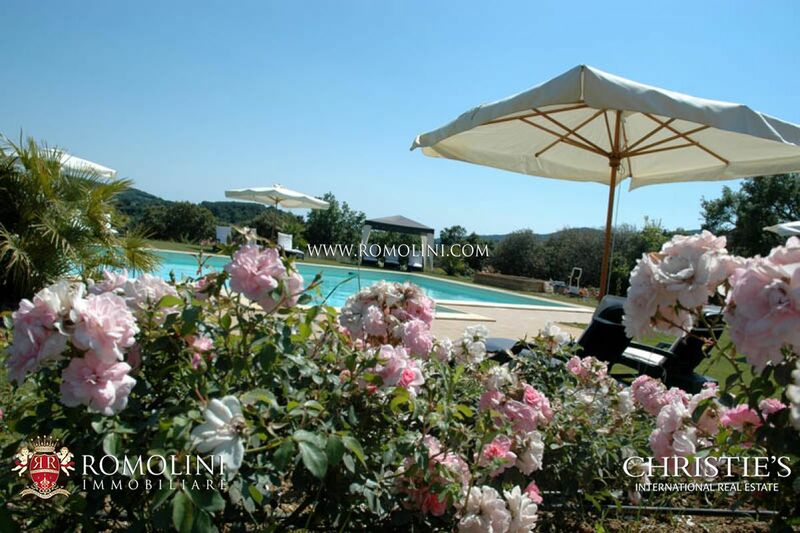 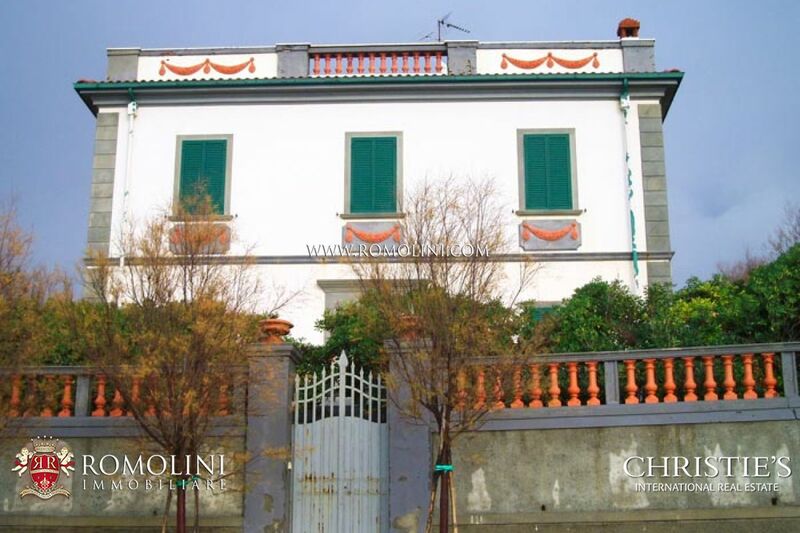 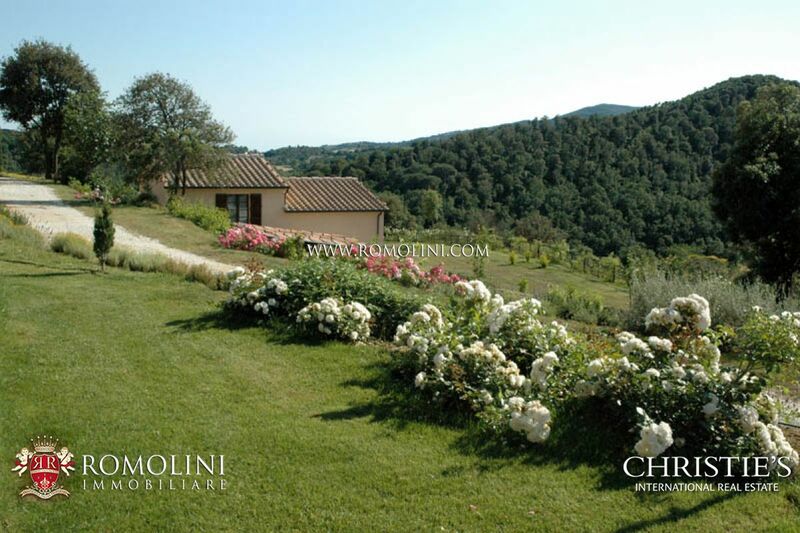 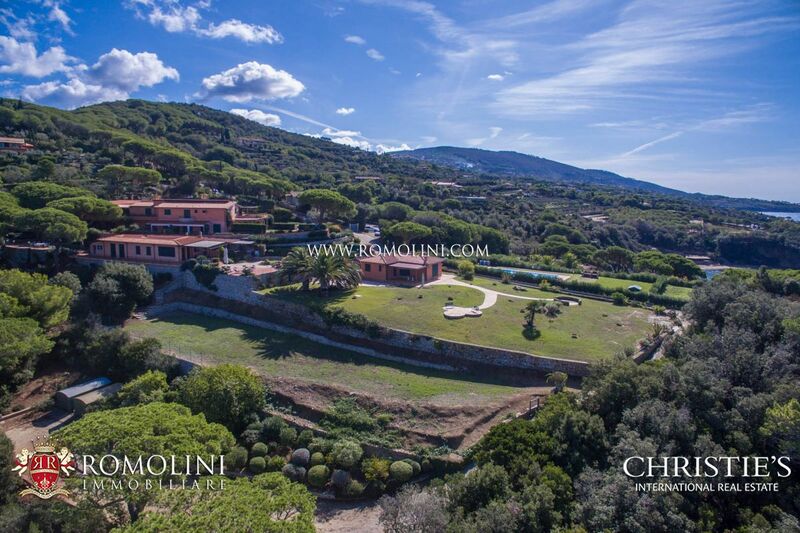 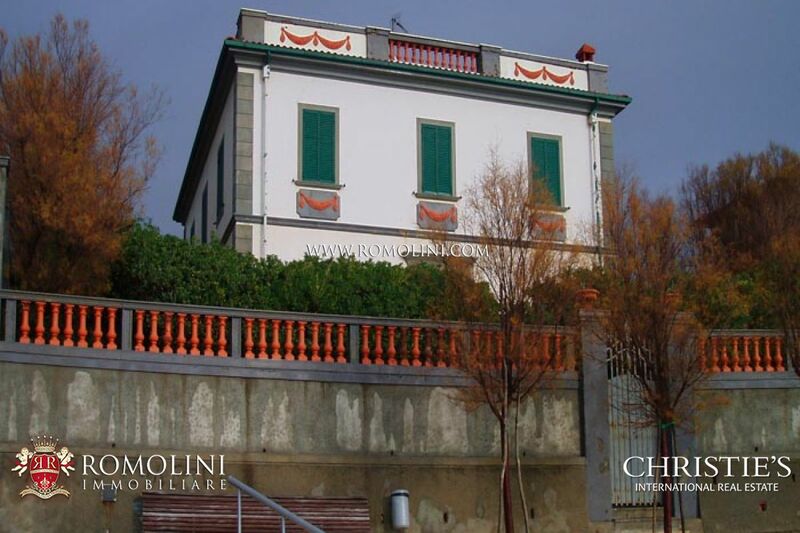 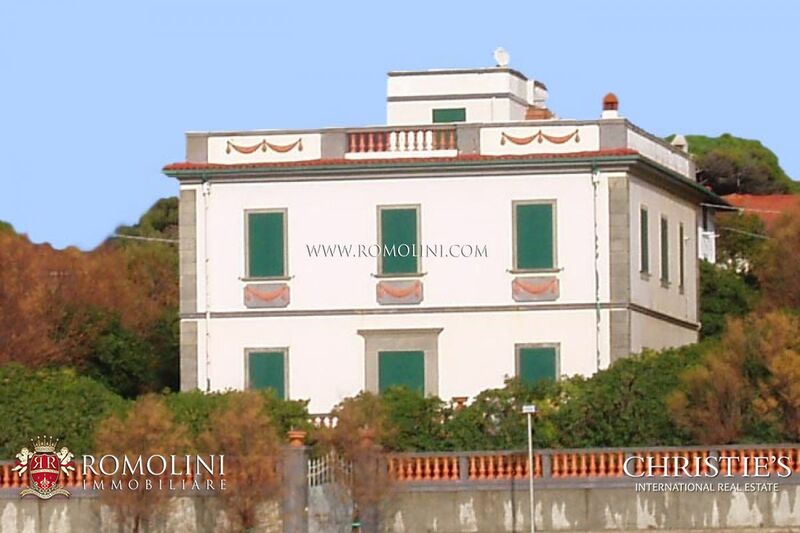 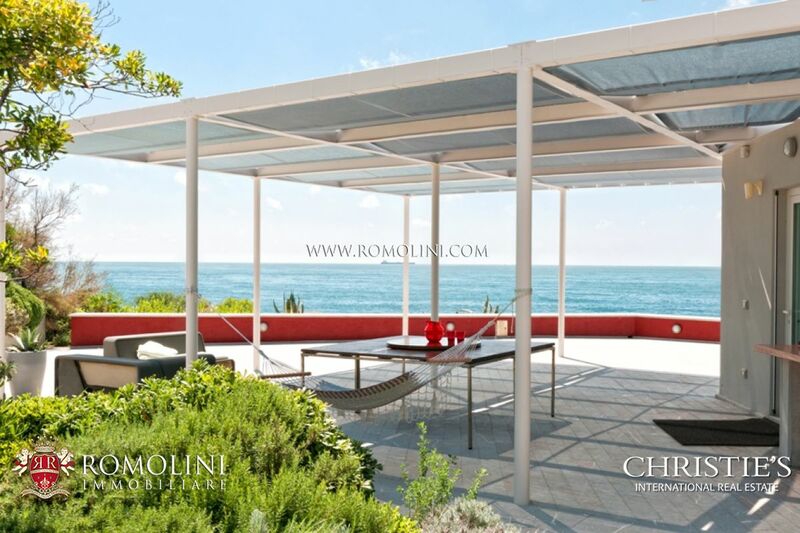 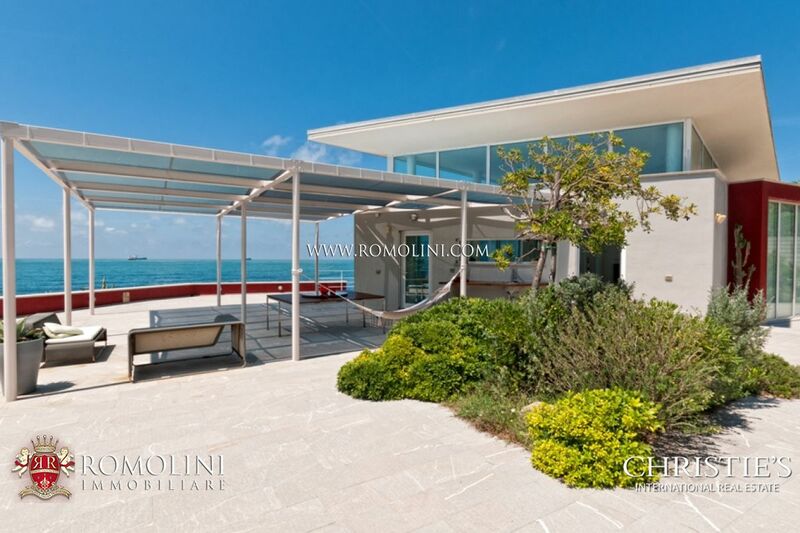 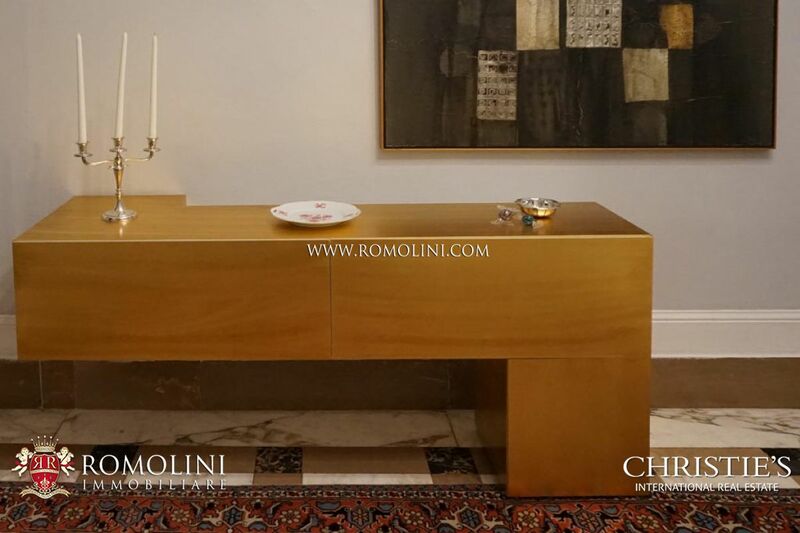 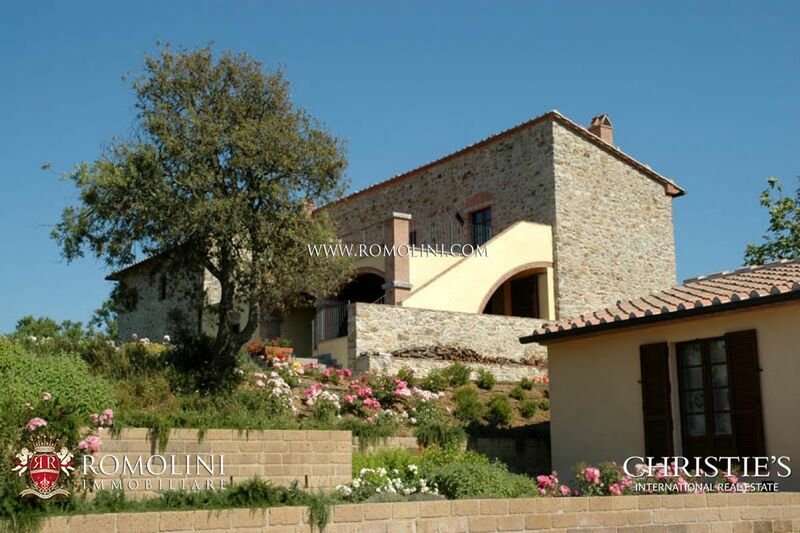 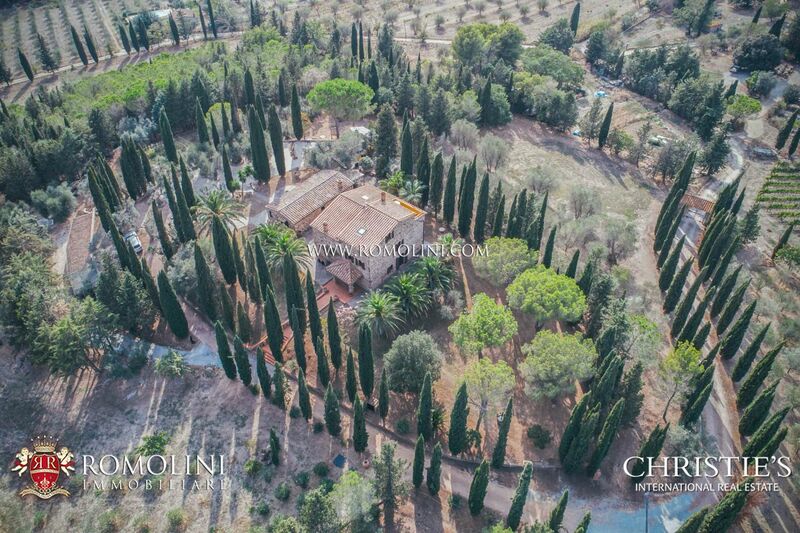 Romolini Immobiliare offers a fine selection of properties for sale in the province of Livorno: Bolgheri DOC estates for sale, luxury villas overlooking the sea, apartments in the historic center of Livorno and exclusive villas are just some of the properties that our agency offers. 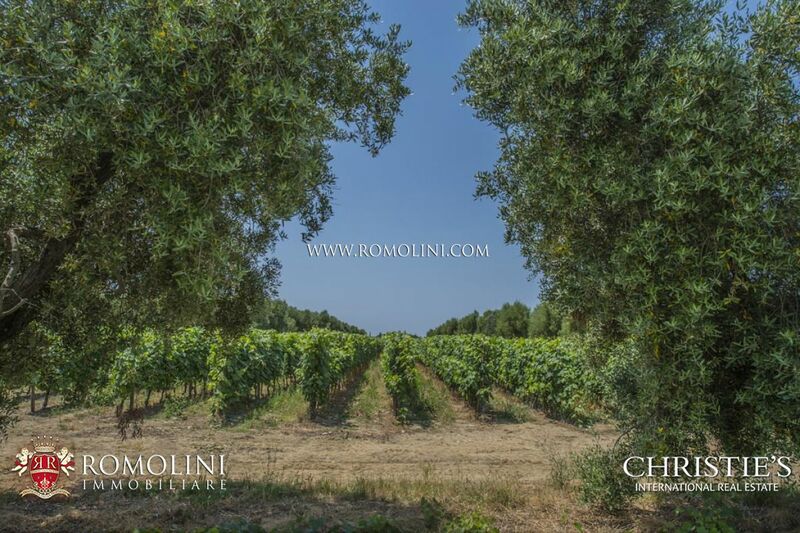 The most renowned locations include Bolgheri, Rosignano Marittimo and Suvereto. 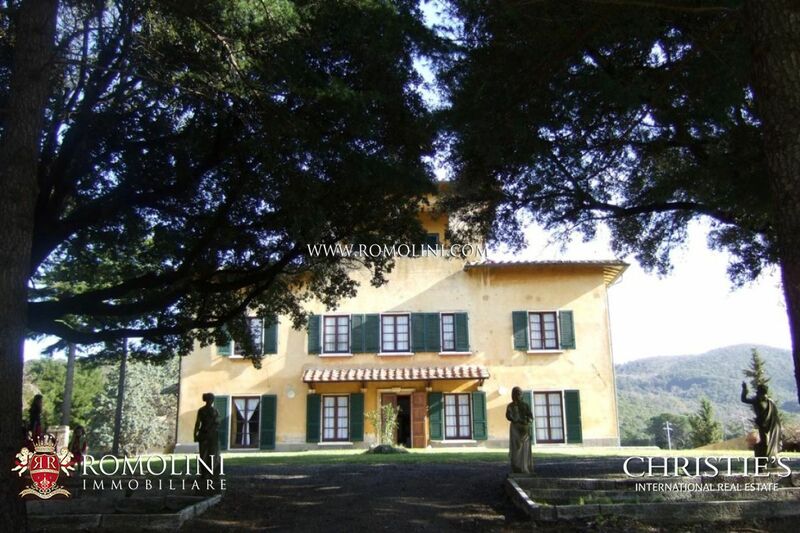 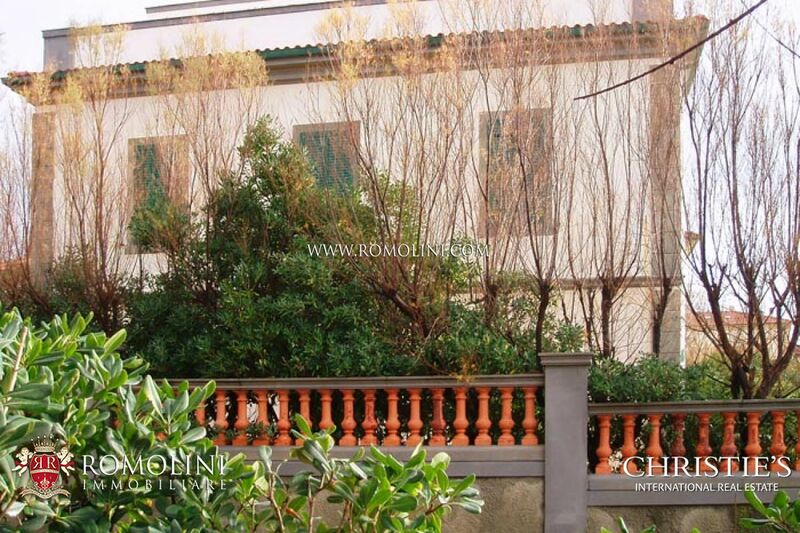 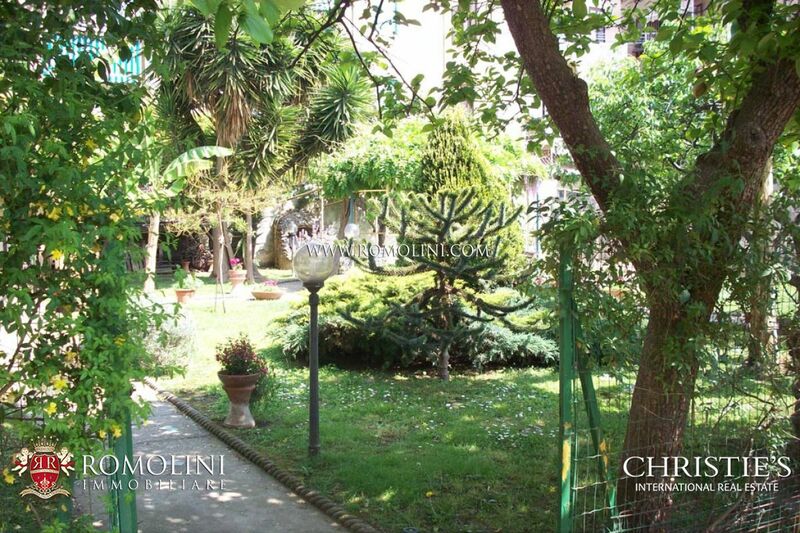 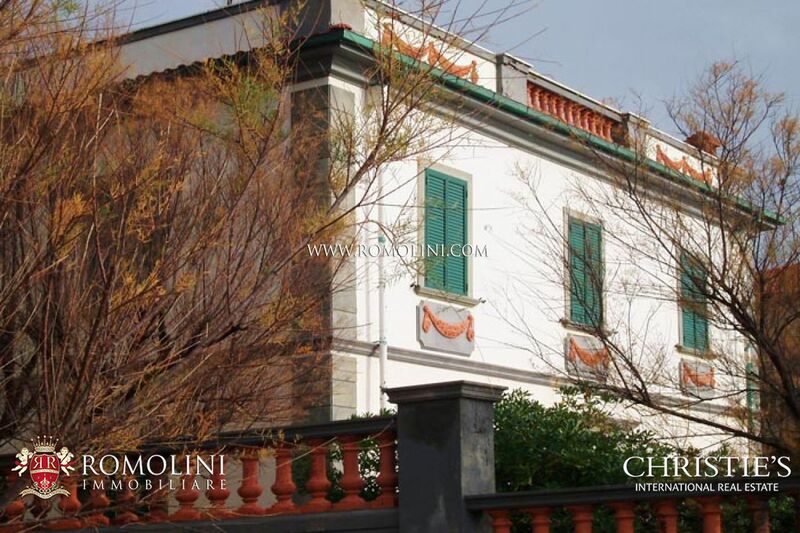 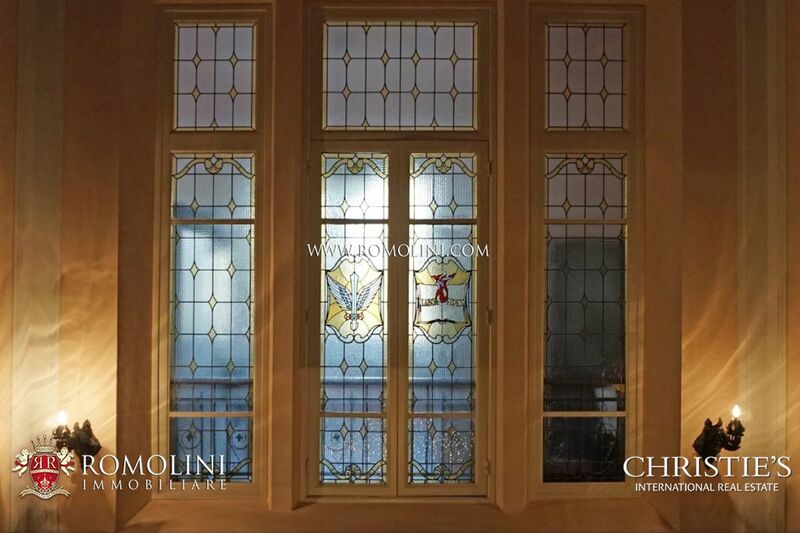 In one of the most exclusive residential area of Livorno, in Tuscany, section of Art Nouveau Villa with garden for sale. 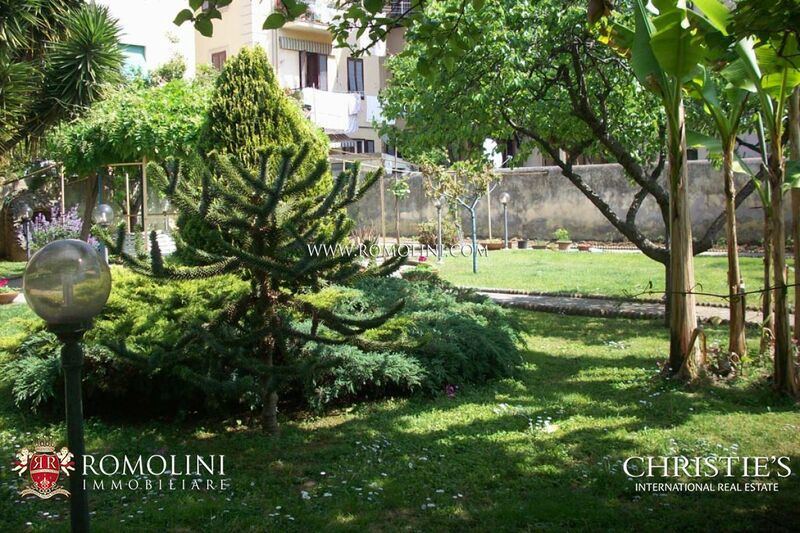 In the lush garden with fruit and citrus trees, there is an apartment of 50 square metres (living, kitchen, bedroom and bathroom), kitchen, bathroom, covered garage, three storage rooms and 6/7 outdoor parking spaces.